1.) 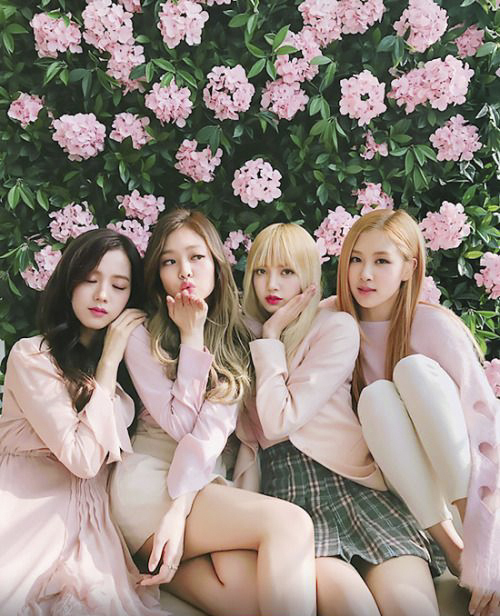 [+148][-7] Blackpink, you've worked hard this year!! 6.) [+65][-6] This is a pity, but I really hope with their next comeback, they'll release an album rather than digital singles. And please appear on more broadcasts;; it's hard on fans because not only can we only see them on music shows, but the music shows they go on are also limited. They've all worked hard promoting this year with the two digital single albums and I hope that they can use this time to recharge. 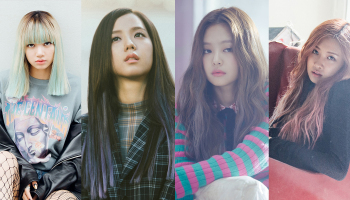 Hwaiting, Blackpink!!! 10.) [+55][-4] 'Whistle', 'Boombayah', 'Playing with Fire', 'Stay' and 'Whistle' (acoustic ver. )...thanks for all the good songs! Title: Blackpink, "Sad that it's our last 'PWF' stage", sends "hand hearts"